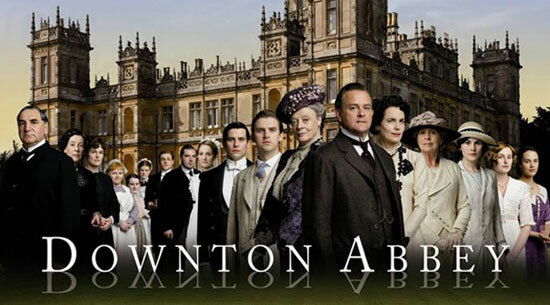 I am a newcomer to the wonders of Downton Abbey. I just started watching it (on the advice of about a dozen friends) 2 weeks ago and now I am totally addicted. I had no idea what I was missing! 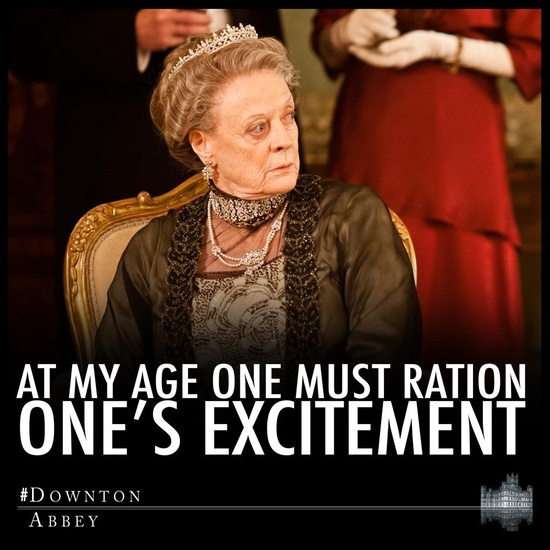 Especially Dame Maggie Smith. She is my hero. It is such a delightful escape from reality!